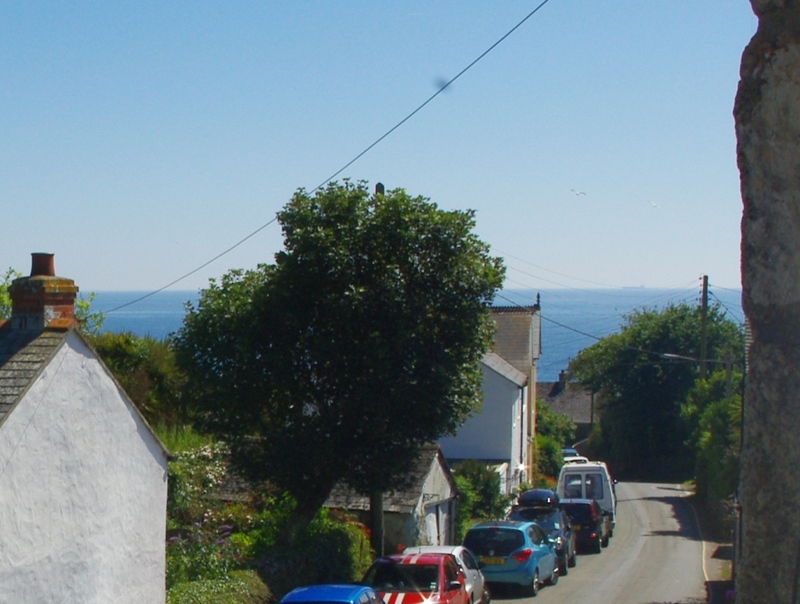 Nestled in the heart of the picturesque Cornish seaside village of Perranuthnoe sits Tide Cottage. 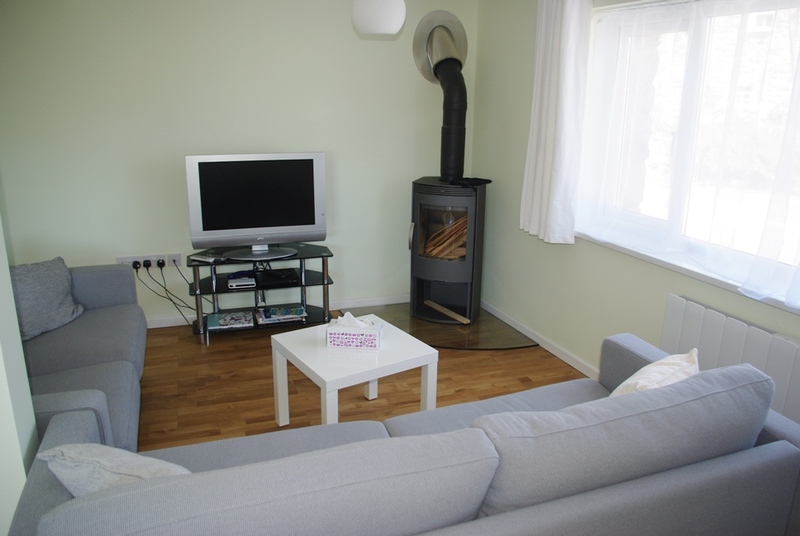 Built in a traditional style from local granite, this charming and cosy cottage offers comfortable and well appointed holiday accommodation for up to four adults in this idyllic yet easily accessible setting. 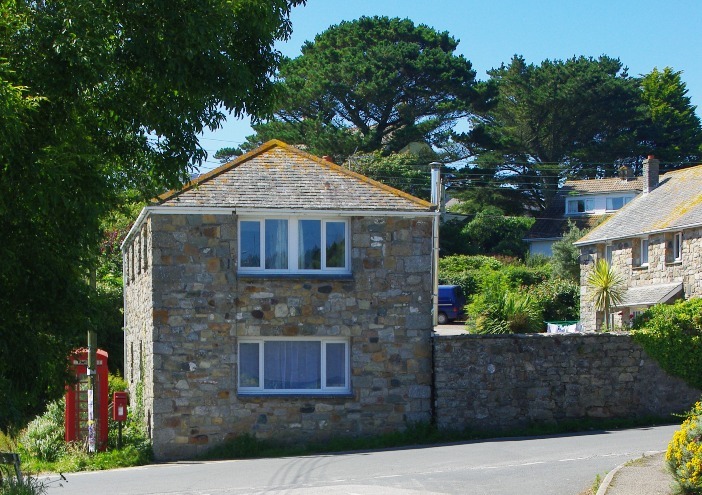 With stunning sea views from every room, excellent local amenities, the beach and the South Cornwall Costal Path only a few hundred meters away, Tide Cottage offers the perfect location for families, couples and friends, whether you want an action packed holiday or to enjoy long lazy days spent enjoying all that Cornwall has to offer.